Children love playing with water so we have added the Water Cascade and individual components to the range. 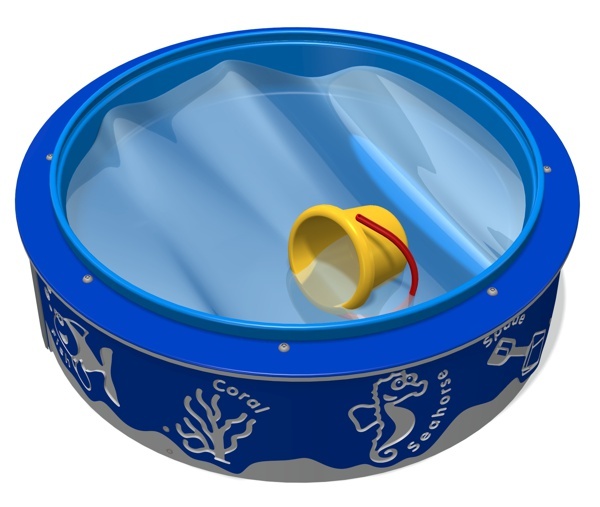 The Water Basin which is a freestanding but can be anchored with ground lugs if required (at extra cost), the Water Cascade set is supplied with posts for the Water Chute, but when additional Chutes are purchased you need to order the posts separately as the length will depend on your arrangement. Toys and water are not included. By clicking 'Submit' you are giving us authorisation to recieve and store the data you have entered in the form above.